Here we are again, another week to look back and be thankful for! 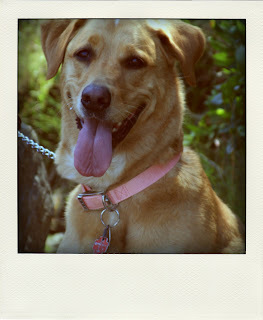 My new Shey B camera strap slipcover. I have had my eye on these babies for a while now, then they were featured on a Deal a Day site! I love a good deal! 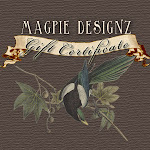 For loyal customers who come back time and time again to support Magpie Designz, thank you!